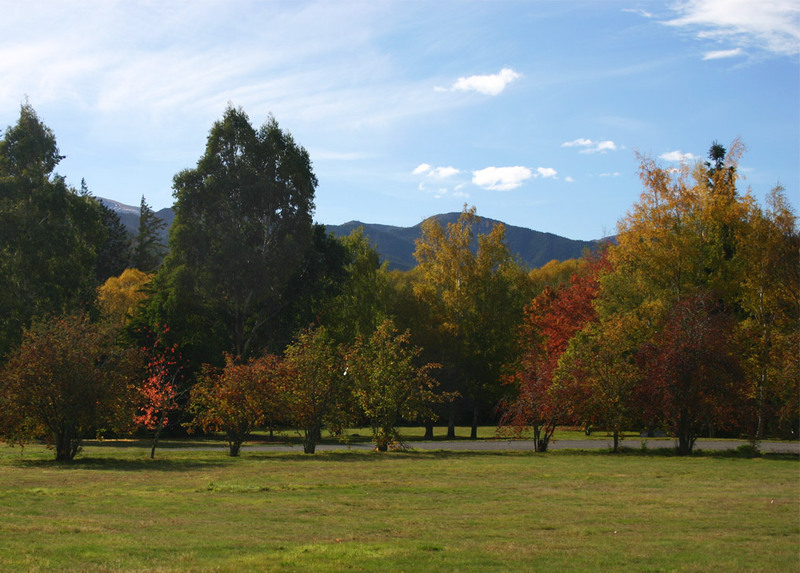 Our exclusive Self-contained Unit at Alpine Holiday Apartments and Campground comes with nearly everything you need to enjoy your Hanmer Springs retreat. 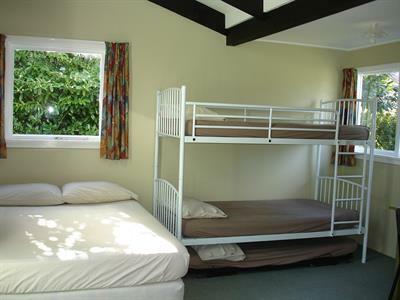 You have your own bathroom with shower, a fully-equipped kitchen and space to comfortably sleep up to five people. N.B.- All beds have bottom sheet, pillow & pillow case supplied as standard. Cover sheet, duvet and towels can be supplied as an optional extra.